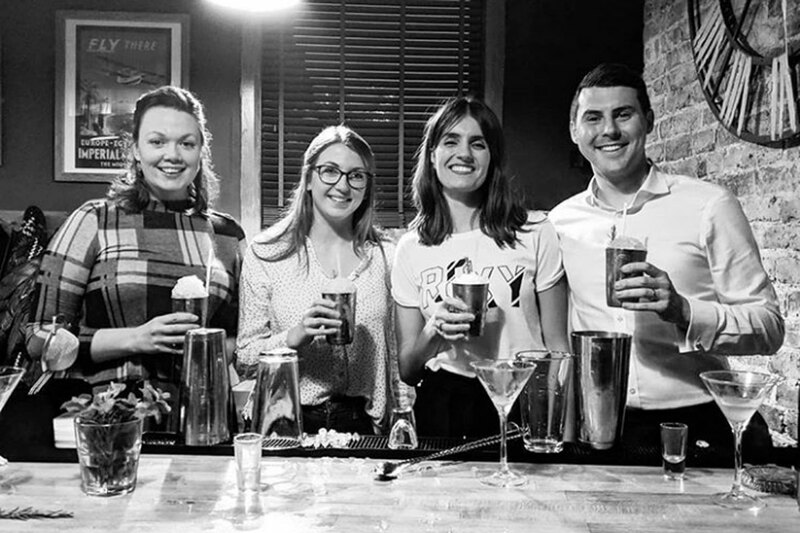 Our cocktail making classes in Shoreditch were well-enjoyed once again by our team of aspiring mixologists during the month of November. 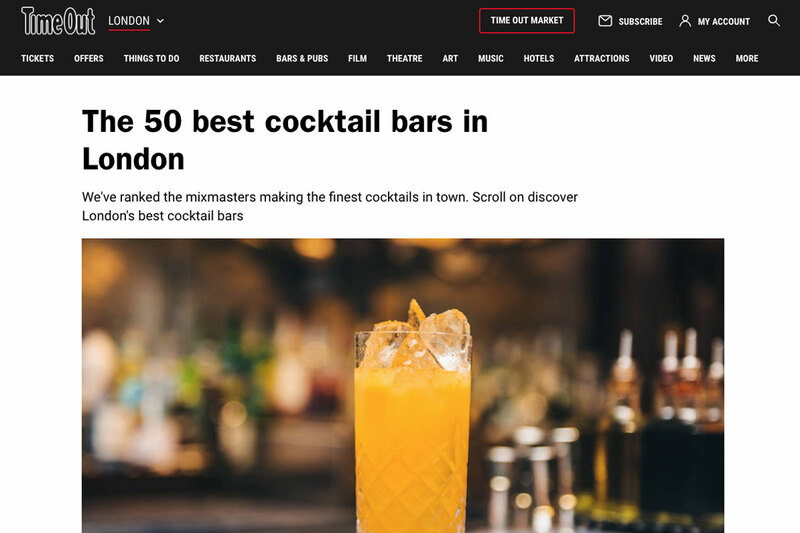 We’re grateful to everyone who makes the journey to Shoreditch home – whether that be for a cocktail making masterclass, or for another drinks-oriented event – you guys form the backbone of what we do. That’s why we like to put some of your experiences on a pedestal and tell the world. Read on for some of our favourite reviews and views from the last month. 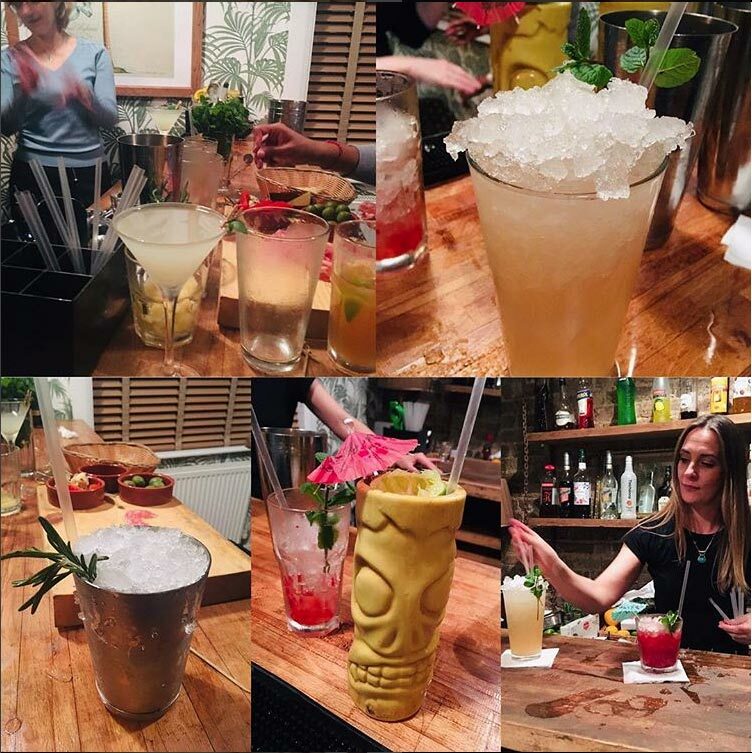 “The cocktail making class is brilliant fun. Well worth getting a group of you together and having a go. Just remember to line your stomach beforehand.” – Stuart Martin via Facebook. “Such a fun, insightful & boozy night. Thanks to Hannah for inspiring me to make a better Martini. 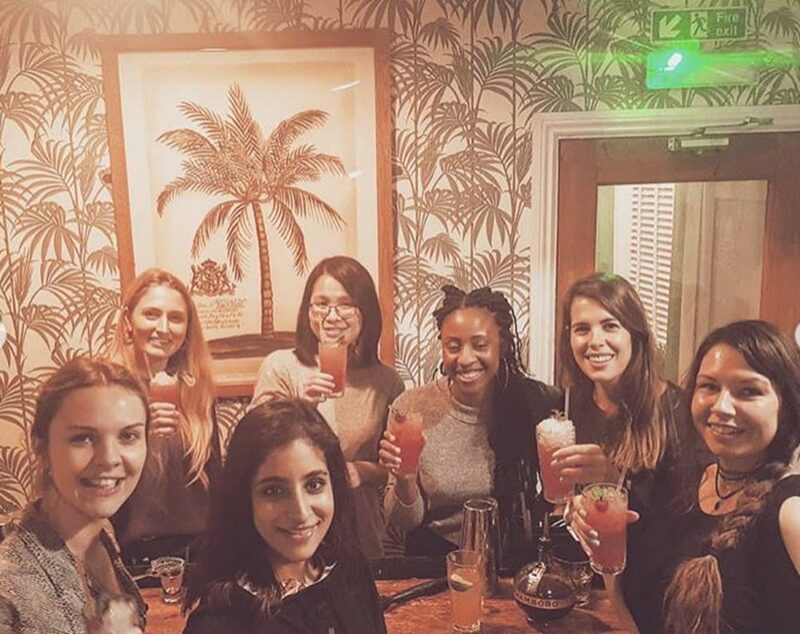 Couldn’t recommend a better way to spend a Wednesday night.” – David Norris, Local Guide via Google.